Investigates and evaluates the occurrence of communicable diseases in BC and is the provincial reporting centre. 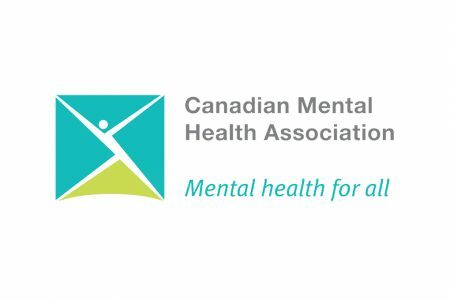 CMHA promotes the mental health of all and supports the resilience and recovery of people experiencing mental illness. Each year, CMHA provides direct service to more than 100,000 Canadians through the combined efforts of more than 10,000 volunteers and staff across Canada in over 120 communities. Federal department responsible for helping Canadians maintain and improve their health. Call 8-1-1 to speak with a registered nurse, dietitian, or pharmacist. Canada’s only 24/7 counselling and information service for young people. Information and resources on topics related to mental health challenges affecting youth and young adults. Produced by the U.S. National Library of Medicine, MedlinePlus brings you information about diseases, conditions, and wellness issues in language you can understand. Public Library of Science: Independent medical journal. The Public Health Agency of Canada aims to promote health, prevent and control chronic diseases and injuries & infectious diseases. They also prepare for and respond to public health emergencies. Provides free access to a stable and permanent online digital archive of full-text, peer-reviewed health and life sciences research publications. Pubmed Central Canada joined PubMed Central Europe in Feb 2018. Provides BC seniors with resources for planning and living a healthy life as they age. Seniors’ families and caregivers will find great information here, too. Excellent information on any health topic in an easy to understand format. 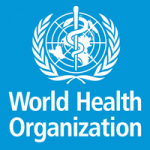 WHO provides information, reports, and data pertaining to a variety of health topics.